Welcome! The lobby of the Deranged L.A. 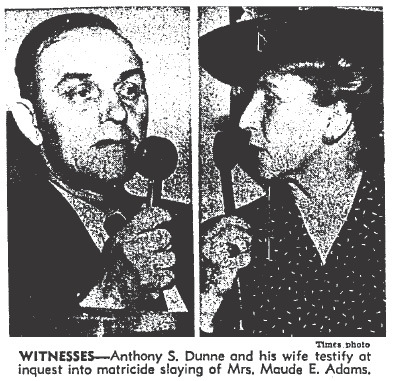 Crimes theater is open. Grab a bucket of popcorn, some Milk Duds and a Coke and find a seat. 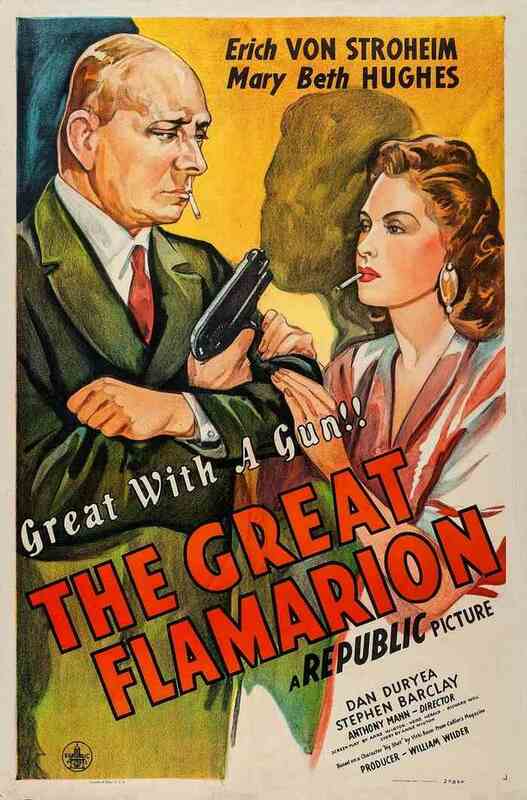 Tonight’s feature is THE GREAT FLAMARION starring Erich von Stroheim, Mary Beth Hughes, Dan Duryea and Stephen Barclay. Directed by Anthony Mann and produced by William Wilder. In 1936, a performance in a Mexico City vaudeville hall is interrupted by the sound of gunshots emanating from backstage. 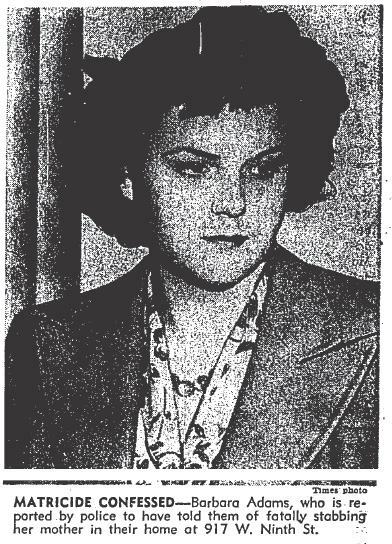 After the body of Connie Wallace, one of the performers, is found, the police investigate and arrest Eddie Wheeler, her husband, for strangling her. Following the departure of the police, Tony, the clown, is collecting his stage props when a man with gunshot wounds falls from the rafters. Tony recognizes the man as “The Great Flamarion,” a former vaudeville marksman renowned for his skill. Welcome! The lobby of the Deranged L.A. Crimes theater is open! Grab a bucket of popcorn, some Milk Duds and a Coke and find a seat. 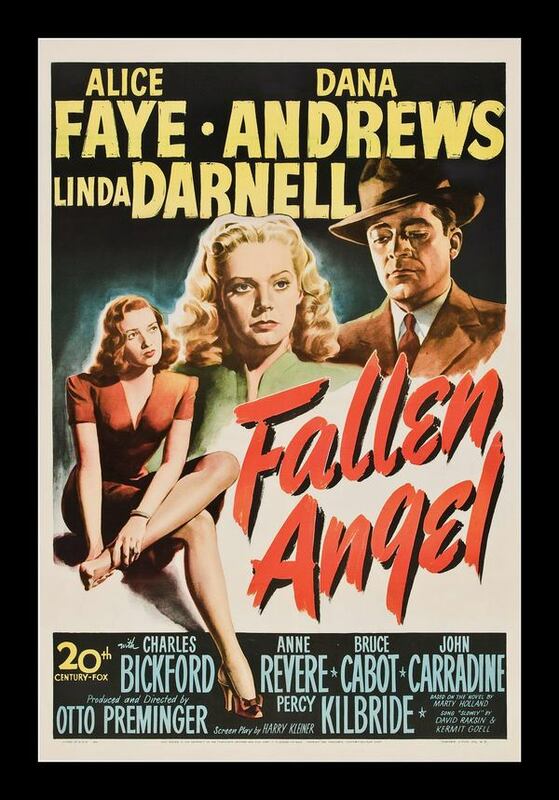 Tonight’s feature is FALLEN ANGEL starring Alice Faye, Dana Andrews and Linda Darnell–produced and directed by Otto Preminger. One night, drifter Eric Stanton is forced to disembark a San Francisco-bound bus because he has not paid the full fare. Eric is let off in the small town of Walton, and when he goes to Pop’s, a local diner, he finds Pop distraught over the disappearance of his beautiful waitress Stella. Retired police detective Mark Judd assures Pop that Stella will return, and soon she does appear, much to Pop’s relief. Eric then leaves and, after seeing a poster for a show by “psychic” Professor Madley, convinces Madley’s assistant, Joe Ellis, that he is friends with the professor. 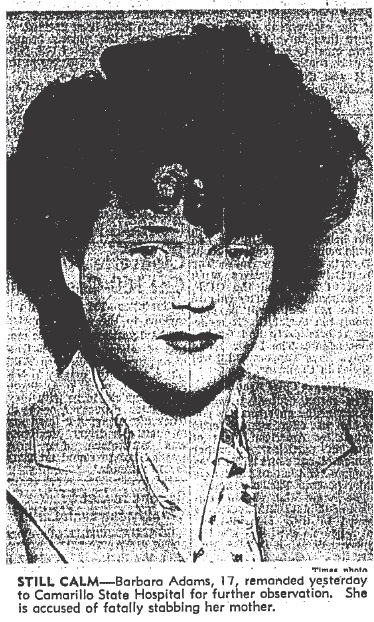 Ellis confides that ticket sales have been slow due to the influence of Clara Mills, the former mayor’s daughter, who has been telling her friends not to attend. Seeing an opportunity to make money, Eric goes to the Mills house the next morning, and asks the cynical Clara to give the professor a chance. Clara dismisses Eric, saying that the professor is a charlatan, but her lovely younger sister June is intrigued by Eric, and tells Clara that Madley is merely trying to make a living. Welcome! The lobby of the Deranged L.A. Crimes theater is open! Grab a bucket of popcorn, some Milk Duds and a Coke and find a seat. 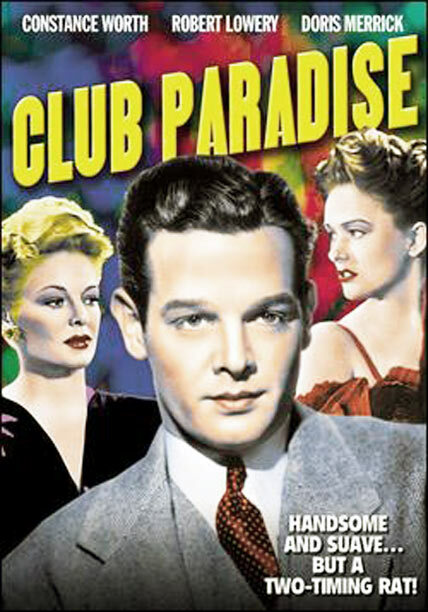 Tonight’s feature is CLUB PARADISE (aka Sensation Hunters). The film stars Constance Worth, Robert Lowery, Doris Merrick. Unable to bear another night of endless bickering among her family members, factory worker Julie Rogers storms out of her parents’ house and takes her friend Helen to the Black Cat nightclub, which is owned by Julie’s trumpet-playing sweetheart, Ray Lawson. There, Julie meets Danny Burke, a handsome but mysterious idler and, bored with Ray, immediately falls in love with him. Julie goes home later that night and is further repulsed by the behavior of her brother Fred, who is drunk and belligerent. Returning to the Black Cat, Julie once again finds Danny and accompanies him to the infamous Paradise Club. Julie’s father disapproves of Danny and tries to convince her to date Ray, until the day Ray and Julie are arrested in a gambling house raid. Welcome! The lobby of the Deranged L.A. 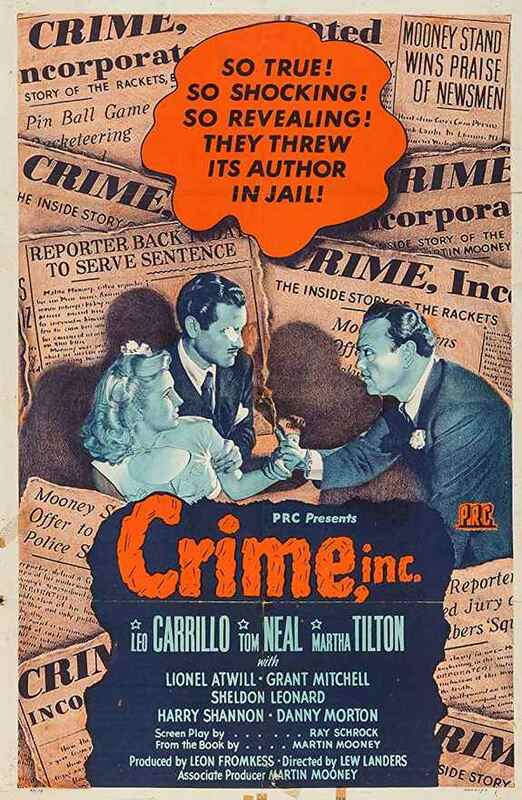 Crimes theater is open! Grab a bucket of popcorn, some Milk Duds and a Coke and find a seat. 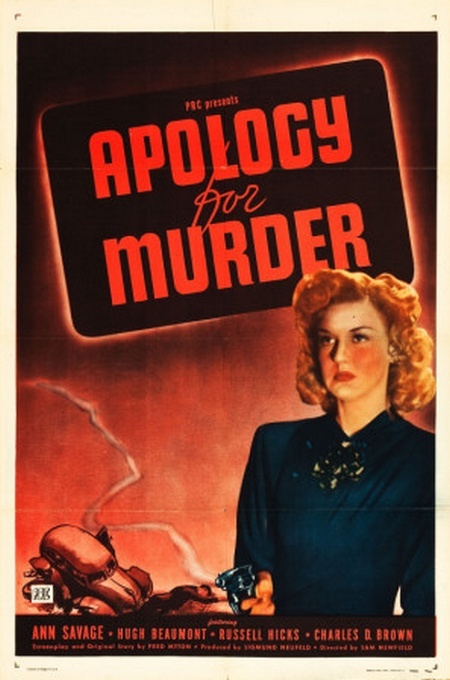 Tonight’s feature is DETOUR, starring Ann Savage and Tom Neal. 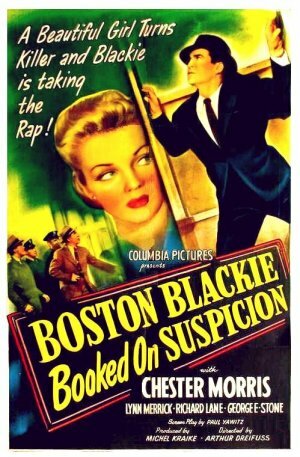 Detour is a 1945 film noir thriller that stars Tom Neal and Ann Savage. 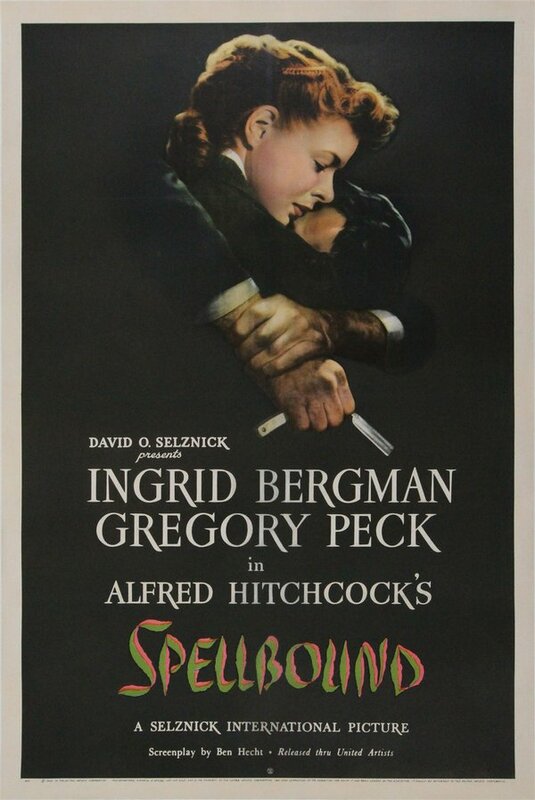 The film was adapted by Martin Goldsmith and Martin Mooney (uncredited) from Goldsmith’s novel of the same name and was directed by Edgar G. Ulmer. 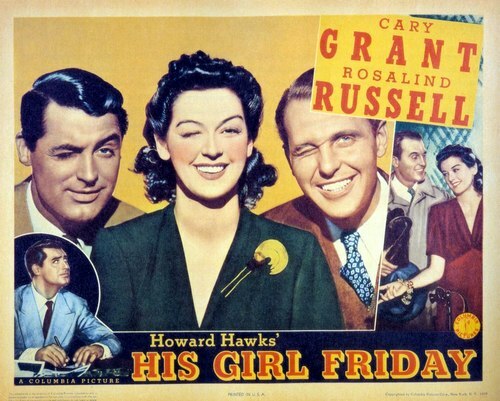 The 68-minute film was released by the Producers Releasing Corporation (PRC), one of the so-called “poverty row” film studios in mid-twentieth century Hollywood. Although made on a small budget with bare sets and straightforward camera work, Detour has gathered much praise through the years and is held in high regard. In 1992, Detour was selected for preservation in the United States National Film Registry by the Library of Congress as being “culturally, historically, or aesthetically significant”.